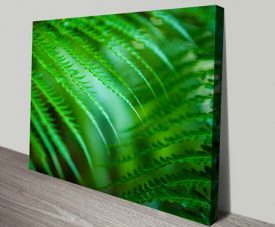 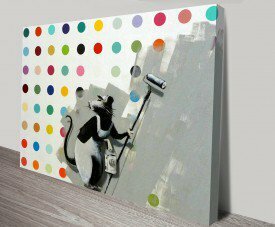 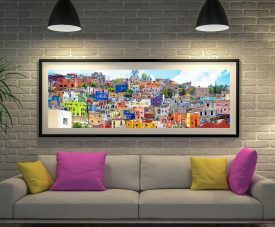 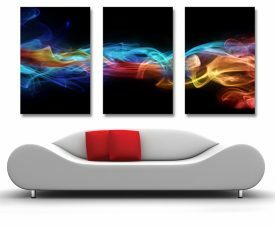 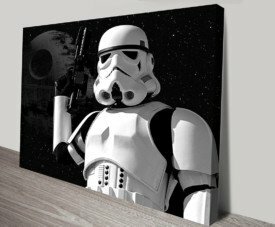 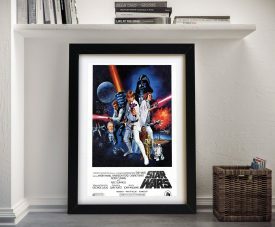 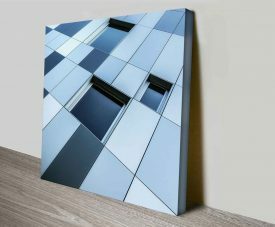 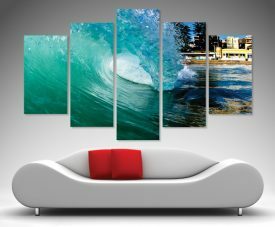 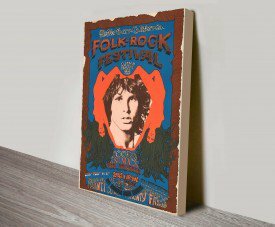 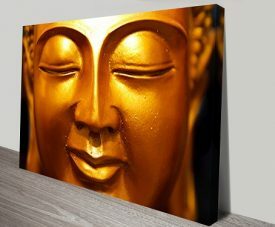 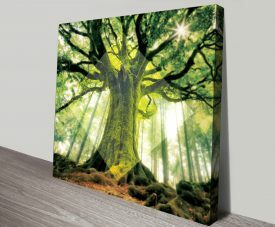 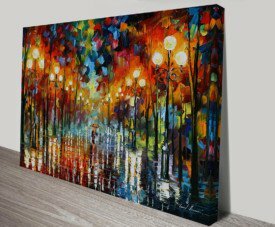 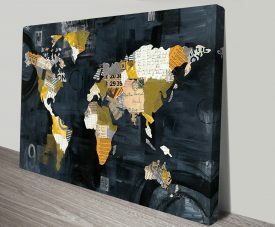 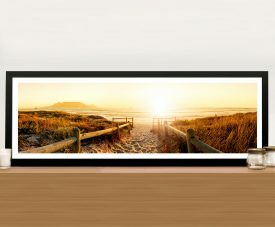 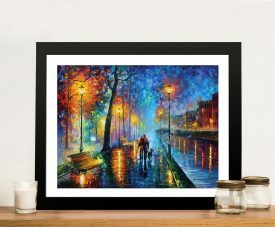 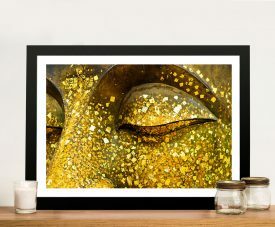 Wall Art Perth is your go-to site for fantastic wall art. 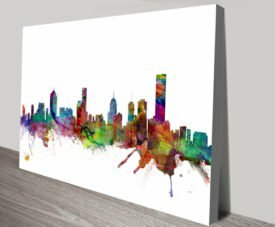 Whether you are north or south of the river, we have the art you need. 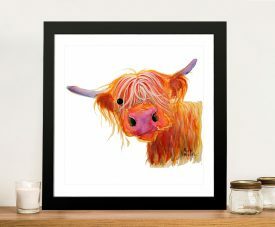 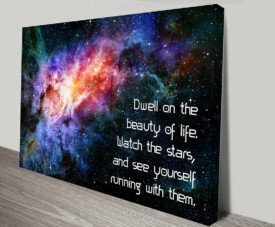 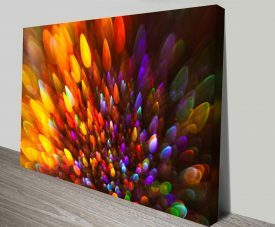 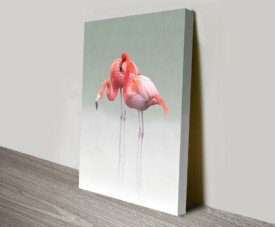 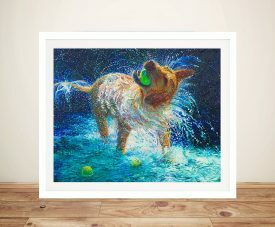 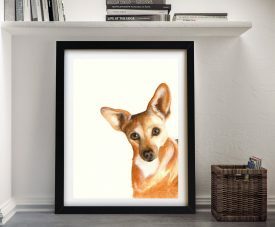 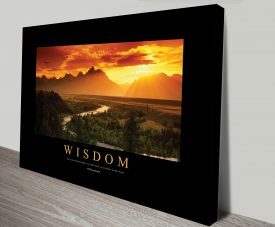 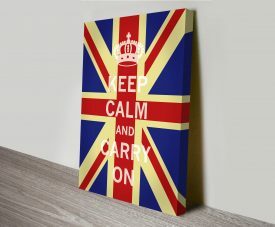 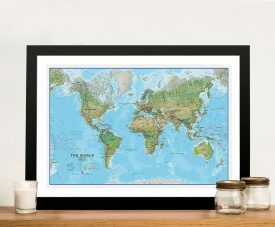 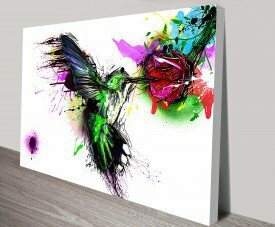 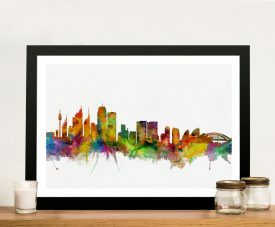 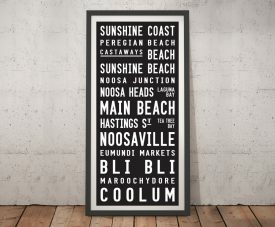 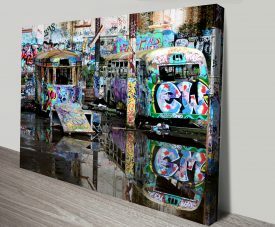 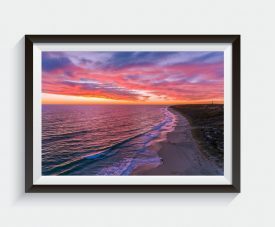 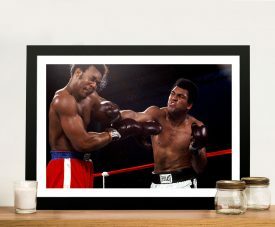 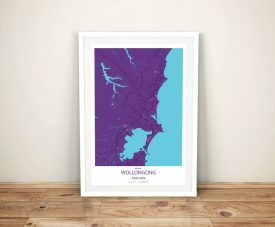 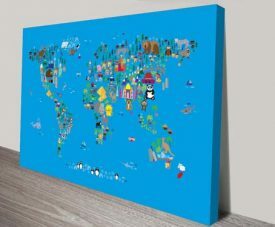 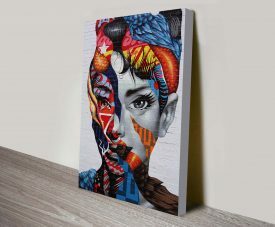 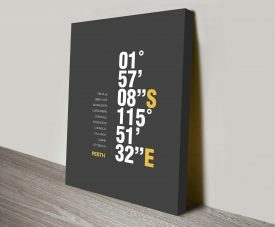 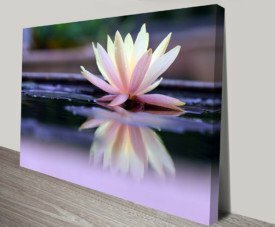 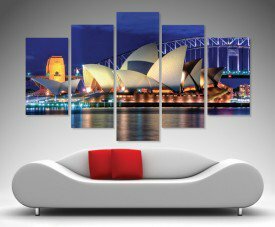 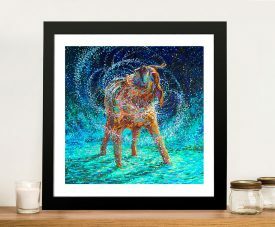 We are a competitively priced Australian canvas art company, so you can be assured every purchase you make is printed in Australia. 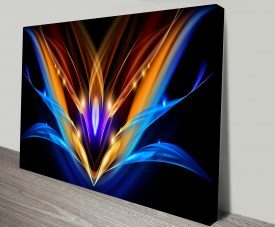 We can offer wall art to suit any space. 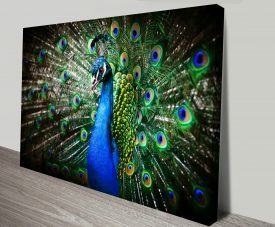 Large, small, any colour you desire, we have something to suit your needs. 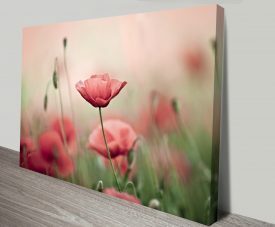 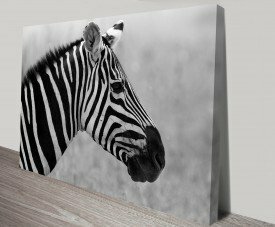 We can print your own photos onto canvas and ship it to you as a stretched canvas or as a rolled canvas for you to have framed. 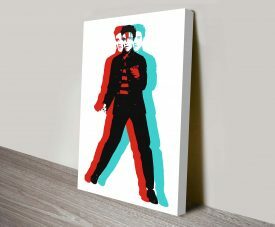 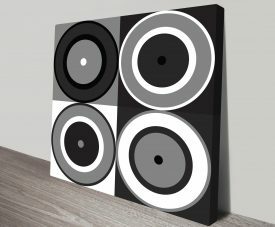 We can print your photos as Black and White images, or make them look like pop art, to suit your home decor. 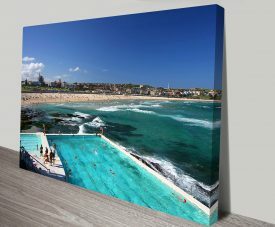 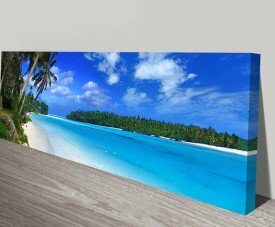 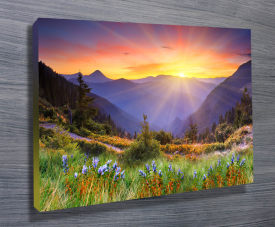 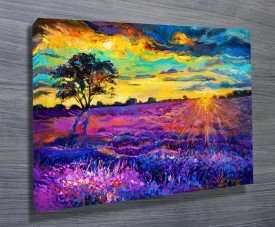 We can print several smaller canvas to fill your wall, or we can help you go big and bold and make one large landscape to cover the area entirely. 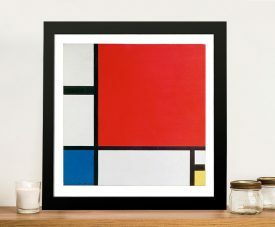 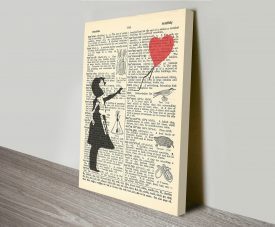 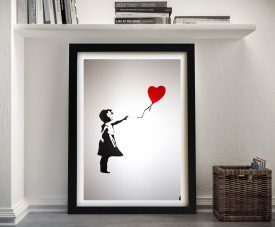 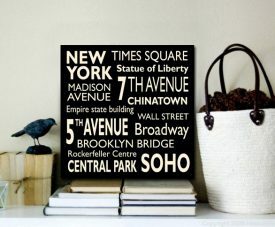 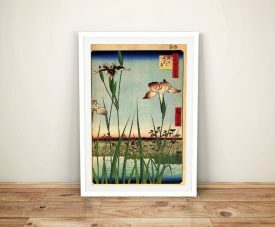 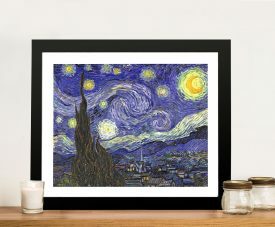 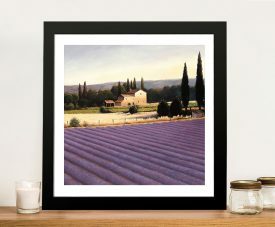 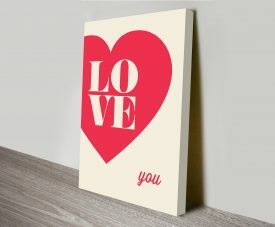 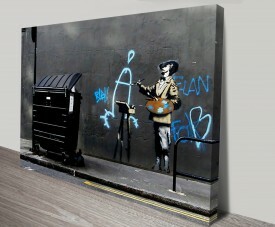 We can also provide wall decals and paper prints, Banksy art prints, and prints of artists like Van Gogh and Monet. 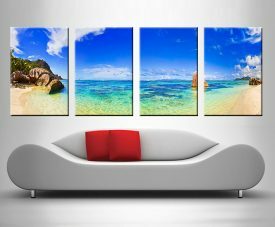 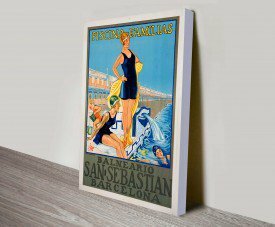 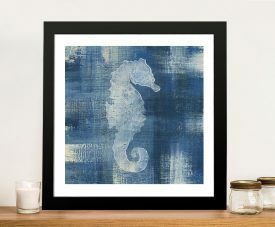 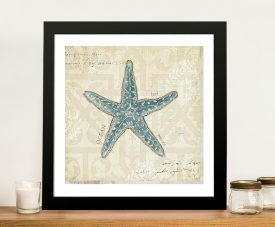 For all the beach lovers, we have a huge selection of ocean and surf prints, to really bring the beach life into your home or office. 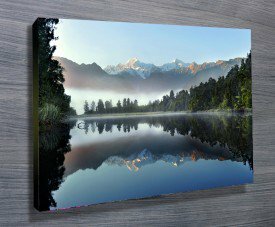 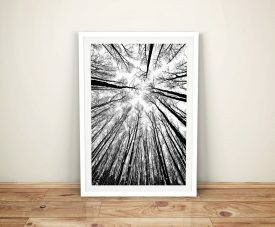 We carry a selection of stunning nature photography, ready to turn it into a masterpiece for your wall. 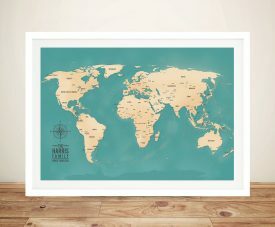 We offer a 100% guarantee. 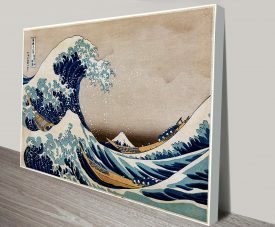 If you are not satisfied with your print, we will refund your money. 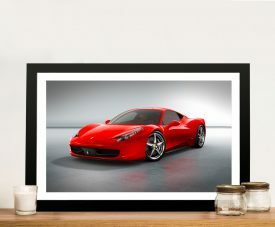 All our work is done in house, and we are completely in charge of the printing and handling of your work. 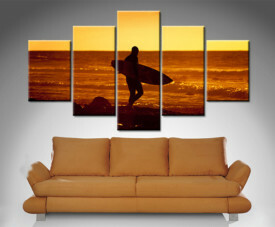 We keep our prices low and our quality high for your satisfaction. 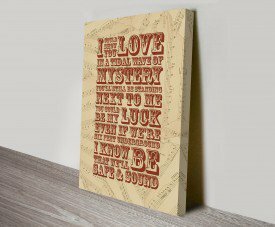 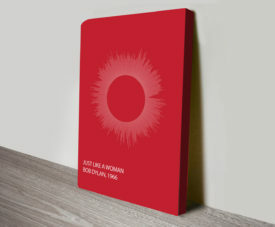 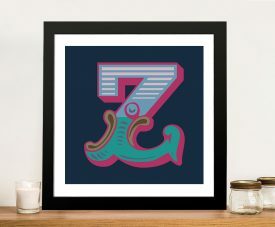 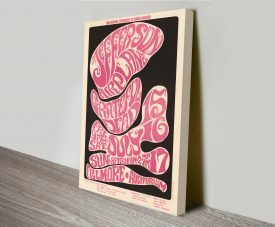 One of our specialties is Bespoke Typographic and Word Art. 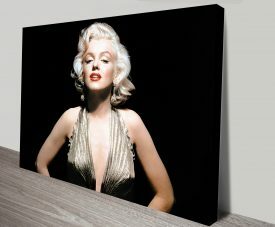 We will work with you to customise what you need in the size you want. 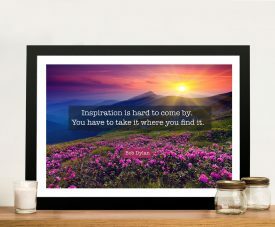 You can give us the words you want used or we can provide some suggestions to accomplish your perfect artwork. 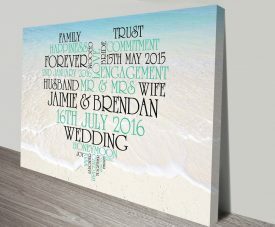 We also offer the convenience of gift vouchers so you can present a loved one with a gift of their choosing that will light up their life with colour and design. 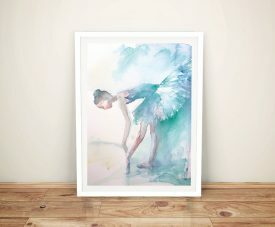 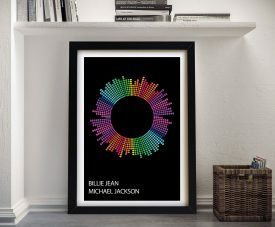 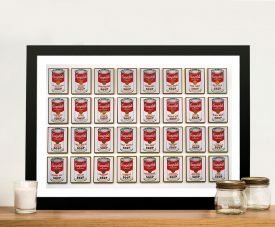 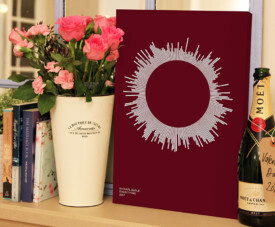 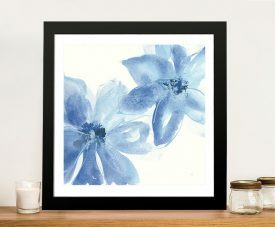 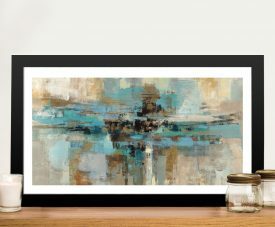 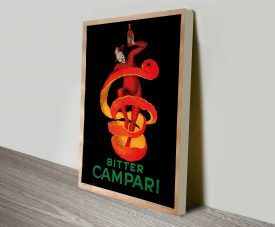 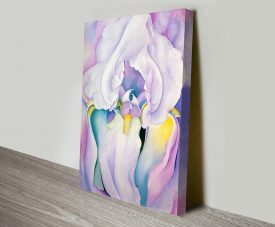 Give them something special – artwork for their taste and space, coupled with our fast shipping service. 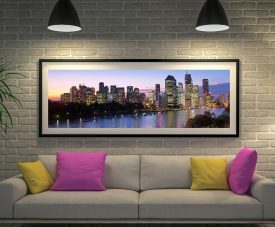 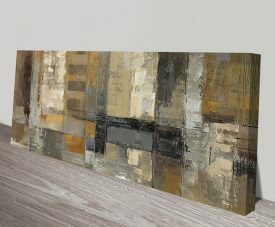 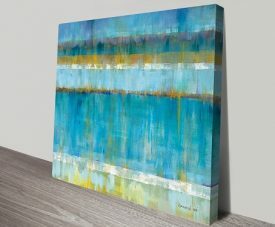 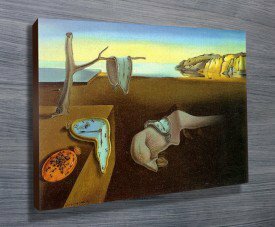 Wall Art Perth is committed to helping you get the best art for your needs! 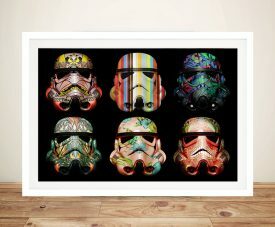 We want your business. 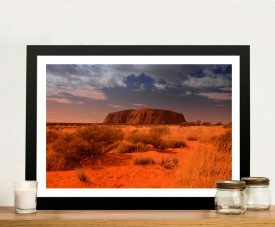 Support Australian made and shop with us today.